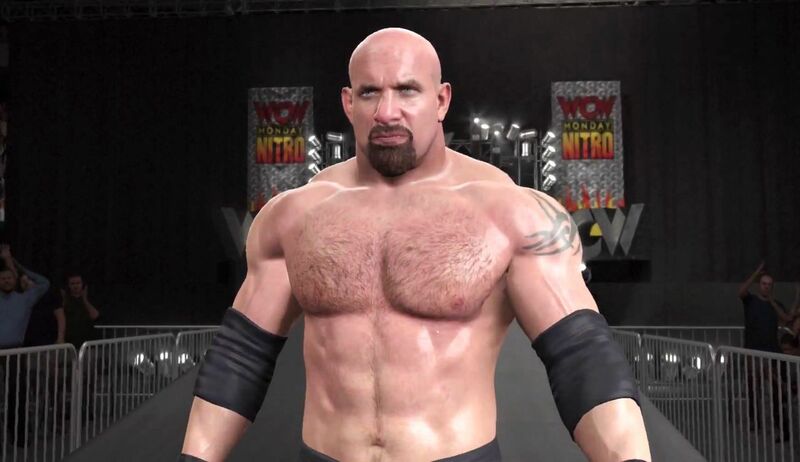 2K has released its first ever DLC pack for the Xbox One, and the pack brings Bill Goldberg to the title as a playable character. Goldberg was previously offered as a pre-order exclusive, and now is playable to anyone who gets the DLC pack. The pack includes the WWE and WCW version of the wrestler. The DLC pack also includes WCW venues Monday Nitro and Halloween Havoc. You can download the DLC pack here for only $4.99, if you already have the title.